10 international jury members just elected the best watches of our annual “Watch of the Year” competition. Yet again specially designed statuettes (hand-made in Poland) honour pieces, that all together would make for a great, almost complete watch collection. Almost, because we all have our own taste, which in turn was expressed in the “Public Prize” open vote. We received more than 8.000(!) individual votes, and we thank you dearly for each one. Two final “WOTY” categories – Grand Prix and Special Jury Prize – will be announced during the final gala in Sobanski’s Palace in Warsaw, on the 20th of October. We already invite you to follow the evening live on our Instagram account. But before the precious trophies go to the respective winners, lets meet them in full light. We can express over and over again that a classic watch should be simple, restrained in size, minimalistic in function and watchmaking, that it should fit a formal outfit, hide easily under the shirts cuff and be as discrete as it gets. Gronefeld 1941 Remontoire – Classic Watch of 2016 “WOTY” – looks quite regular, but hides inside the amazing craftsmanship of brothers Tim and Bart Gronefeld. Unique watch was born in Holland, classic in looks but with a complex, complicated, absolutely gorgeous movement inside. To be perfectly honest, there is just a few mechanical calibres in the world that match or compete the beauty of this one. Sports, sporty, with a sporty touch – however you’d call watches in this category, this is the obvious choice for most wearers, as a daily watch for a less formal occasion. 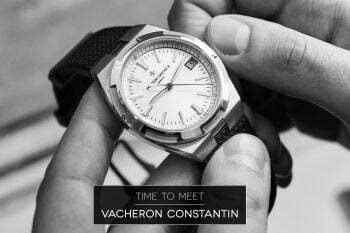 Vacheron Constantin Overseas Chronograph from a refreshed, redone and revitalized Overseas collection, combines sporty charm of steel, trendy blue colour of the dial and great automatic movement with the sportiest of sporty complications – mechanical stop-watch. We love complications, watchmaking tricks and everything, that the horological craft has to offer, as perfect as it gets. 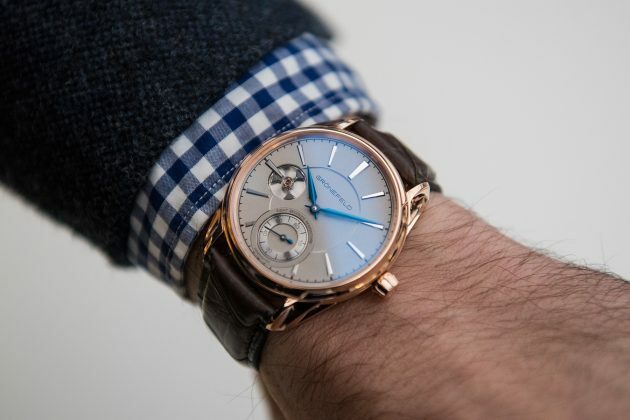 Perpetual calendar, minute repeater or the tourbillion would be a very welcome addition to every collection, despite most of them being of no use today. A. Lange & Sohne brilliantly combined a perpetually shifting calendar, flyback chronograph and flying escapement in a polished cage, hidden discreetly under the dial. 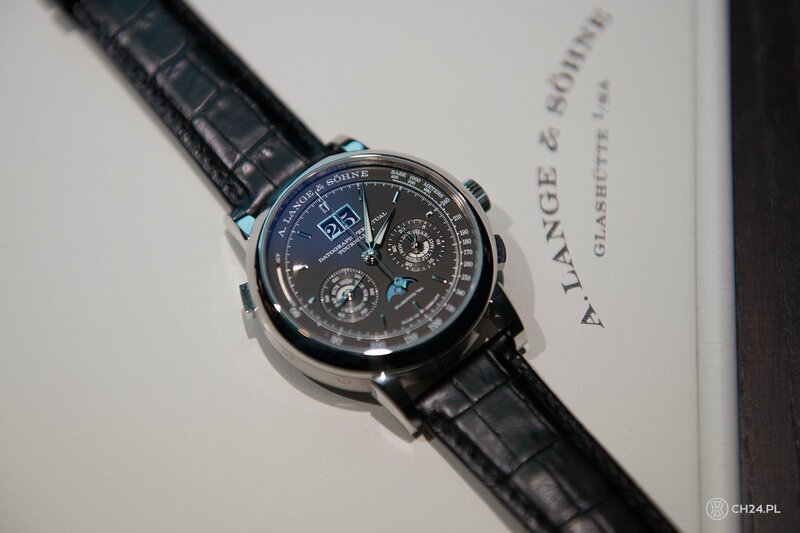 Datograph Perpetual Tourbillon is a watchmaking’s quintessence in a pure, not overstated form. Women taste in watches has gone to a dramatic change over the recent years, with a vivid appreciation for watchmaking craft. It has to be combined with beautiful design, and if we add some diamonds to it (still girl’s best friend), success is almost a given. Urwerk UR-106 Lotus presents quite an unusual styling, unique mechanics and a hefty amount of sparkling diamonds set into the gold case. 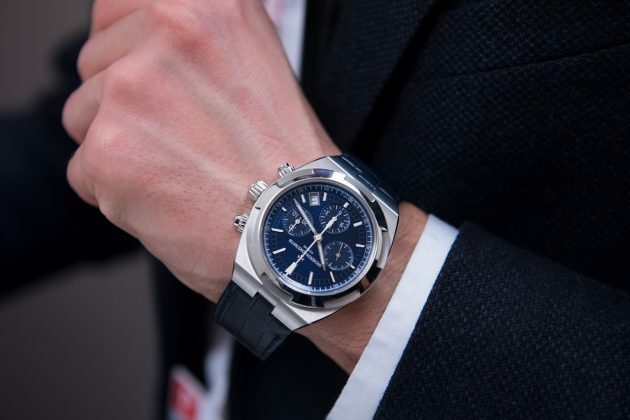 Watches, just as any other technical-oriented industry, hate to stand still. Although most of the mechanical solutions we know and use today come from ages ago, watchmakers of today don’t stop in pursuit of creating new things, be it modern materials, technical solutions or reinterpretations. Bulgari Octo Finissimo Minute Repeater, in its square shaped titanium case, houses an ultra-flat movement with a minute-repeating complication, chiming out hours and minutes. 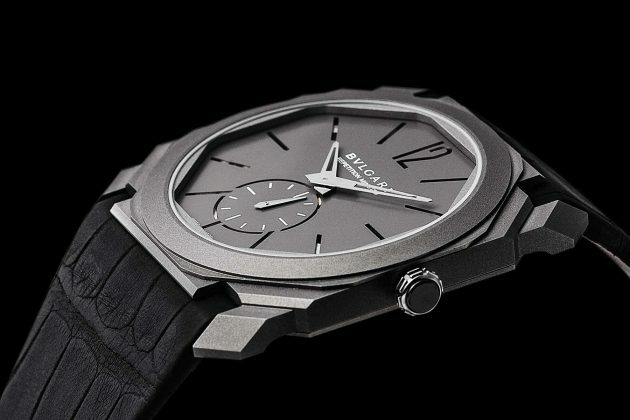 It’s the slimmest such watch in the world. You don’t have to pay an average yearly salary for a descent mechanical watch. 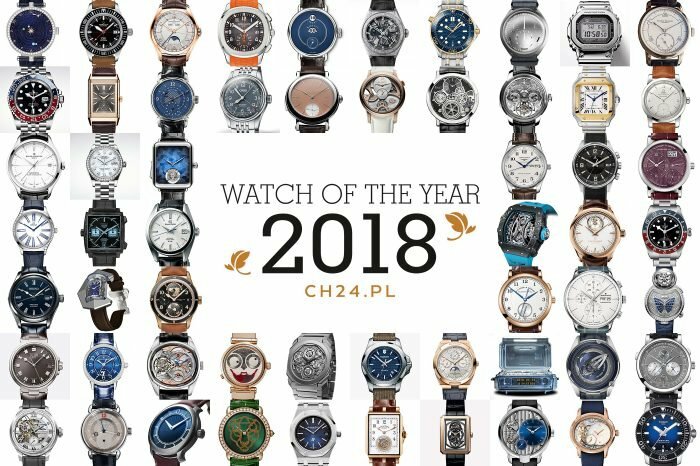 Although each of the watches awarded in every other “WOTY” category cost even more than that, there is a niche for watch lovers with slightly less impressive budget. Seiko Prospex PADI SRPA21 costs less than 2.000PLN (about 430EUR to be precise) but in return offers chunky piece of quality diver’s watch with good, automatic movement and ISO diving certificate. 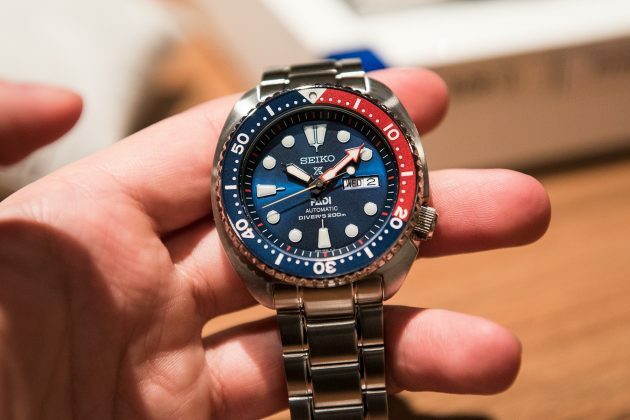 Seiko spiced it up with a PADI colours and financial support for Project Aware. Over 8.000 votes came to our mailbox during this year’s “WOTY” public vote. This is by far the record of all 7 editions. You could select one out of all 30 nominated pieces, but the winner comes out of the “budget” one. 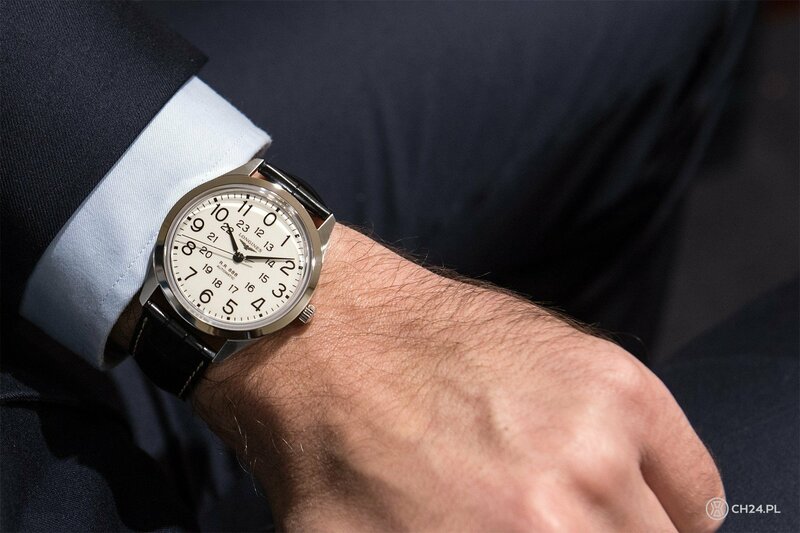 With a very significant support of the brand (which used social media to promote) the winner is Longines Heritage RailRoad. This in turn proves very strong position and awareness of the company on both Polish and international markets. 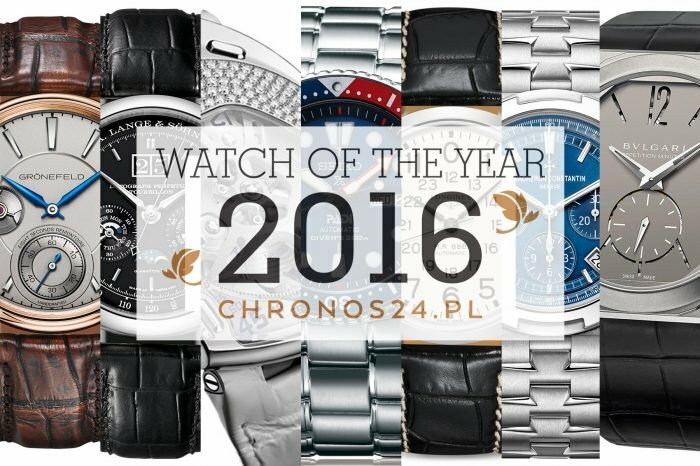 2016 “Watch of the Year” by CH24.PL will conclude on October 20th. We will provide live coverage from the dinner gala in Warsaw on our official Instagram account. Full report of the evening will follow. 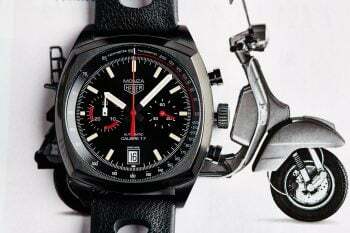 Our official partners include Polish Watch and Clocks Collectors Club, Manager MBA magazine, Porsche Poland and Martel. Official media partner is Esquire Polska. More about 2016 „Watch of the Year” on the official website www.zegarekroku.pl/en.